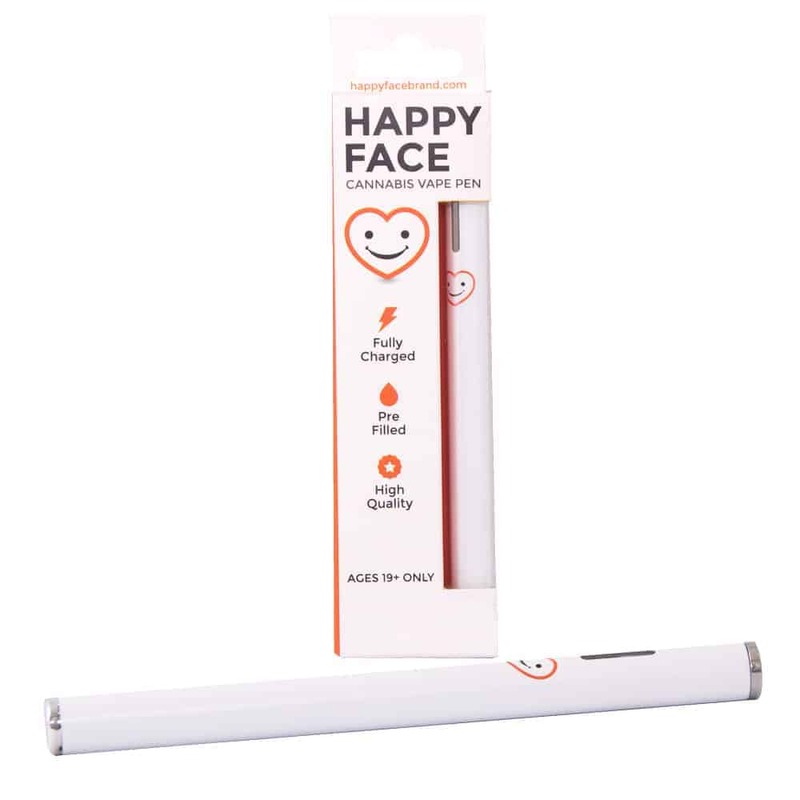 5 reviews for "Happy Face – Blue Cheese – Indica – Vape Pen"
Tastes great, super smooth, but wish it lasted longer. I don’t think the 100+ puffs is accurate. It’s closer to 50.